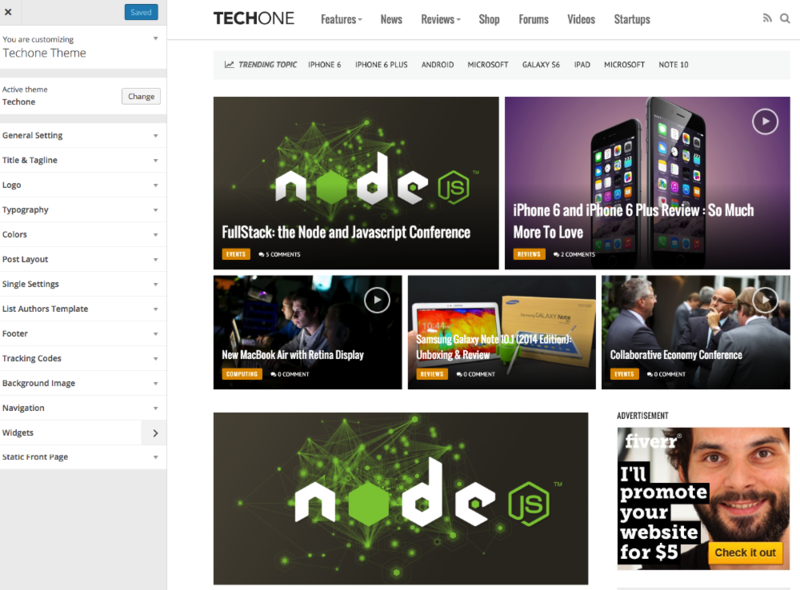 The theme comes with unique custom widgets that can be used to configure how your site displays content – they can be found under Appearance > Widgets. Full Witdh The theme also comes packed with a simple full width template. To create your full with page, simply create a page using the “Full width page” page template. The news page will automatically display layout without sidebar. List Authors Page: It’s a page template that display your website editors, contributors … base on the setting and set at Theme Customizer. We had included a shortcode plugin with our themes called “ FameShortcodes“, when install theme you will be ask to install it (recommend plugin). 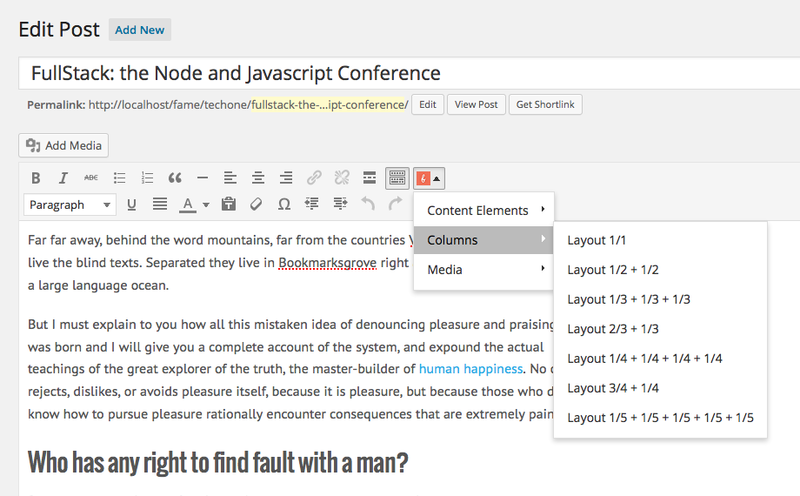 After install FameShortcodes, go to post/page editor screen you will see at shortcode button in WYSIWYG editor. Simply hover to that icon and select shortcode features you would like to use.